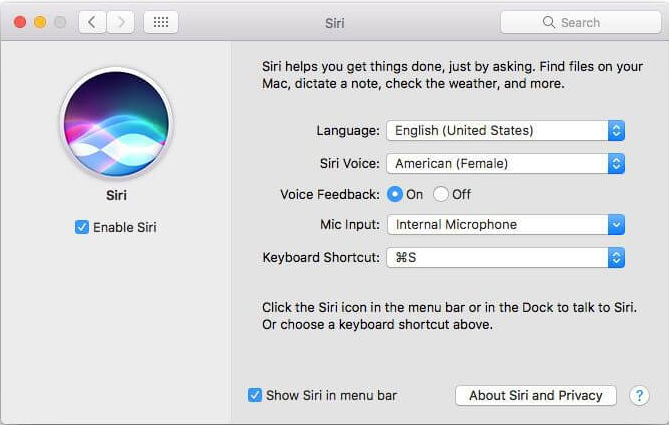 macOS Sierra brings Siri to your Mac; that means in addition to iPhones and iPads, you can now use Apple’s virtual assistant on Mac computers as well. Like Siri on your iOS devices, Siri on your Mac is your intelligent personal assistant that helps in multitasking and get things done just by a voice command. It can search for files, check system settings, and understands contextual language. So you can ask one question and follow it up with a related one right after. 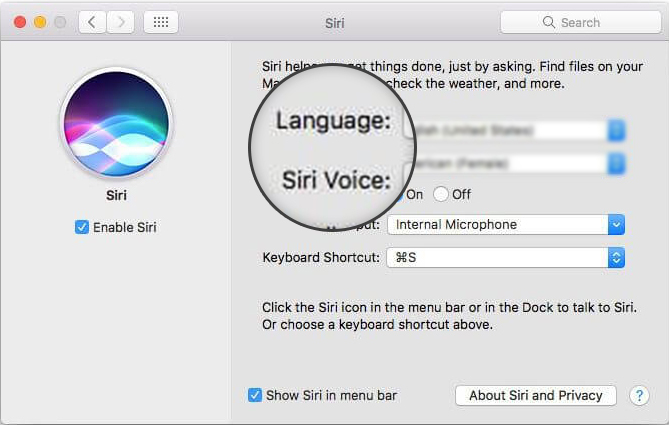 Many Mac users may not know how to activate Siri, or what to do with Siri on a desktop (especially if their iPhone is lying directly beside them). When you first install macOS Sierra, you will be asked if you want to use Siri on the Mac. However, if you didn’t enable it at that time, you can do so manually at any time from System Preferences. 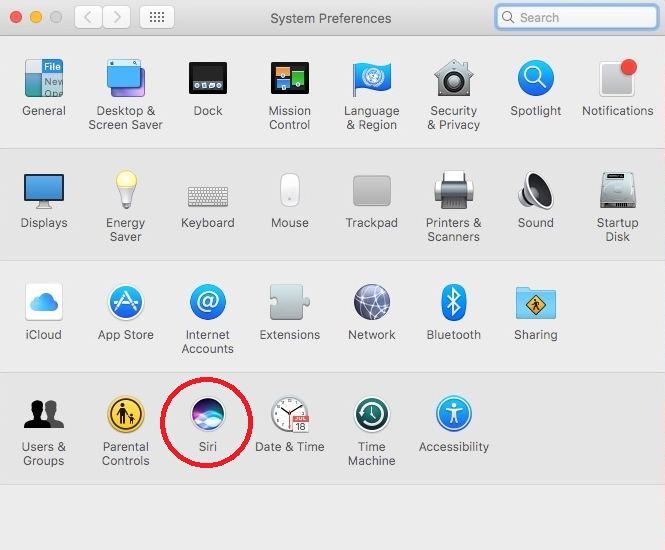 Click on the Apple icon in the upper-left corner of your screen and select System Preferences from the drop-down menu. From System Preferences window, launch Siri. 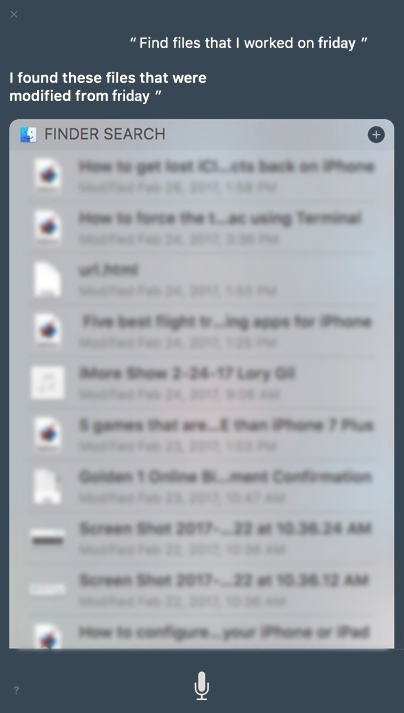 Tick the box on the left side of the window to Enable Siri. Now Select a language and select a Siri Voice. 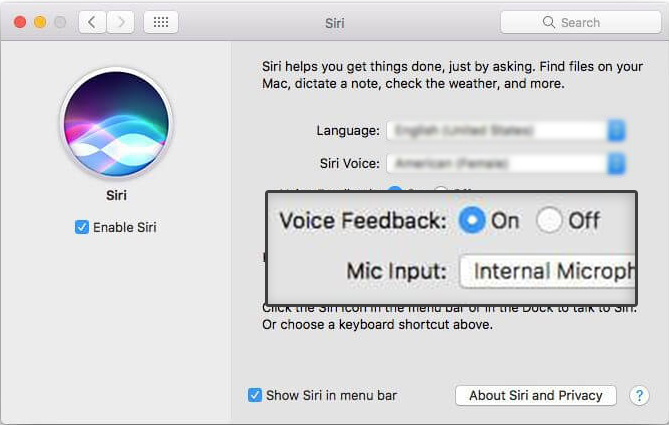 If you don’t want Siri to speak, turn off Voice Feedback. Select the Mic input from the internal one or an external accessory. Siri can access your files and documents on your Mac. You can find files on your Mac, using various criteria. You can also find your emails, contact information, calendar events, Notes, and more. 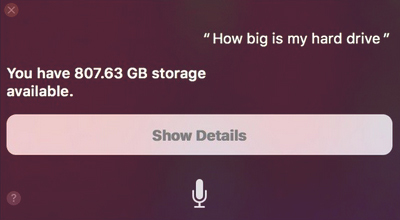 Siri can tell you about storage information, and more. If you need to know, how much storage you have, you can ask Siri in this case. Siri can open any app on your Mac, including any third-party app. Just say, “Open [name of the app you wish to open]”. 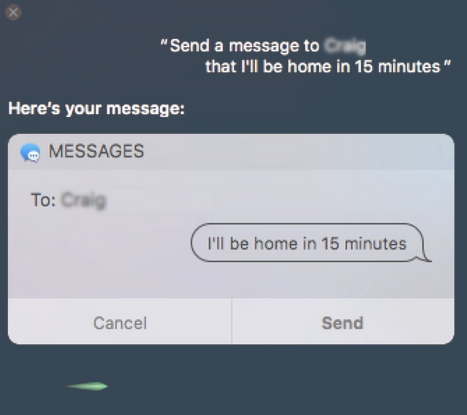 If you want to send a message to someone, Siri can do more than just open the app: It can also dictate and send the message for you. Just say, “Send a Message” and then dictate the message you want to send. Siri has a wealth of knowledge built into its ever-increasing intelligence. It knows a lot about sports, music, news and more. If Siri doesn’t know the answer outright, it can find more information for you with a quick search of the web. You can ask Siri anything — and the more you ask, the more Apple will learn about what users need from Siri.